His enemies had witnessed the Phantom's hanging. Yet mysterious letters, written in a feminine hand, tell of a masked genius of the opera who graces the stage in Rome. What justice is this? Now Erik Costanzi must confront his foes and his past for the last time. 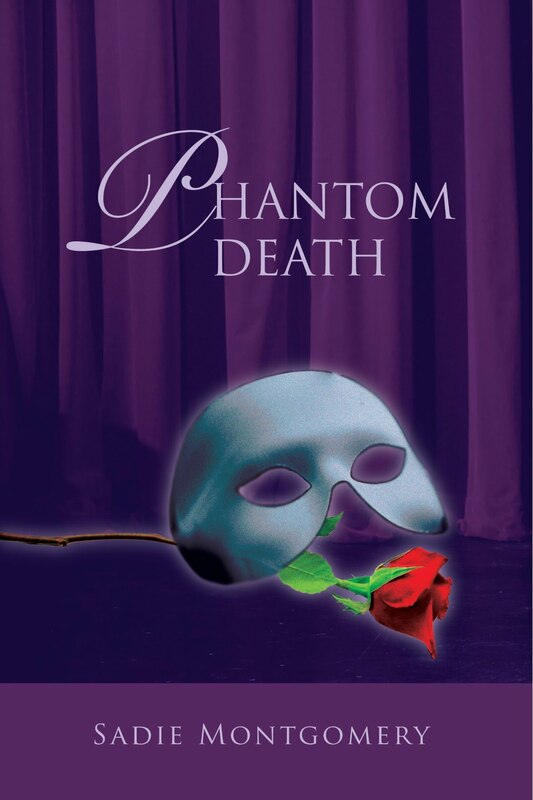 Book IV, Phantom Death, is the last in the Phoenix of the Opera series. It continues and closes the story begun in The Phoenix of the Opera, continued in Out of the Darkness: The Phantom’s Journey and The Phantom’s Opera. Inspector Leroux had witnessed the execution of the Phantom of the Opera. Justice had been served. So he thinks, until letters in a feminine hand arrive, hinting at the curious coincidence of a masked composer, Erik Costanzi, thriving in an Italian opera house and married to the former Parisian Diva, Meg Giry. Driven by outrage and a desire for revenge, the inspector tracks the Phantom to his new home. But there is another ghost from Erik’s past, one who dogs the Phantom’s steps, who sabotages the production of his newest opera, and who threatens the peace he has found with Meg and his family. Phantom Death, is the final book in the Phoenix of the Opera series. It continues and closes the story begun in The Phoenix of the Opera, and continued in Out of the Darkness: The Phantom’s Journey and The Phantom’s Opera. For another take on the Phantom story by my friend Stef Cole, visit her web page. Essence of Romance: The Online Pulse of the Romance Industry. Check out what's new.